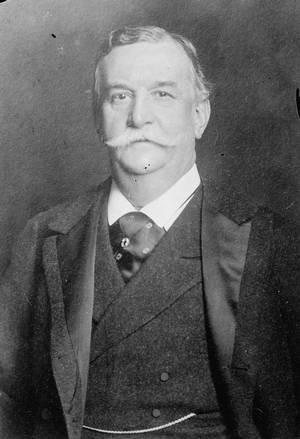 Banker, railroad executive and close friend of J.P. Morgan. Inherited bulk of father's (James F.D. Lanier) fortune. Involved in several western railroads and telegraph companies.